﻿ SA 517 GR 70 Paddle Blank Flanges, SA 517 GR 70 Spacer Flanges Exporter. 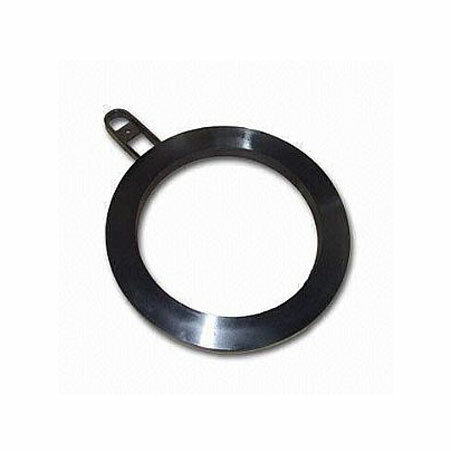 SA 517 Gr 70 Spacer Blind Forged Flanges, ASTM A182 SS Paddle Flange Manufacturer, SA 517 GR 70 Paddle Flange Supplier. Amcometals has been in the industry for 25 years delivering products of top-notch quality to its huge customer base. We have designed a range of quality products that provide utmost value for money. Our products include SA 517 GR70 Specticale Blinds. 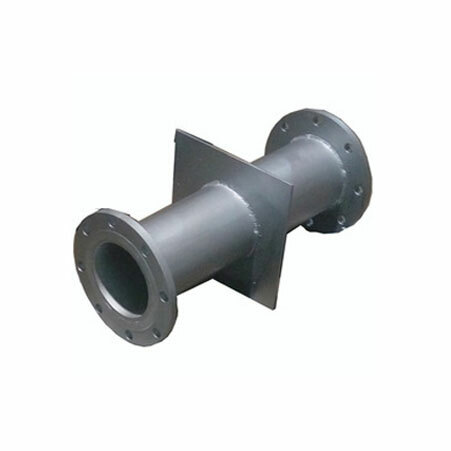 These blinds are generally used in the separation of various piping processes. The main advantage of these Specticale Blinds is that they can be attached to a pipe without welding. These Blinds can be used in a lot many applications such as refineries, chemical industries, petrochemicals, waterworks and construction industry. We offer these Blinds in different grades, standards, specifications and sizes. We manufacture all our products keeping customer requirements in mind. Our detailed fit & finish makes our products highly demanded in the market. We devise our products maintaining international norms and standards of production, as well as quality. 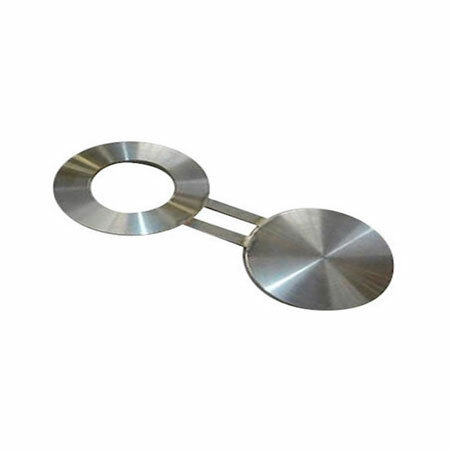 Stainless Steel Ring Spacers Flanges, ANSI B16.5 Paddel Flanges Exporter, Carbon Steel Paddle Flanges, Inconel Spectacle Blind Flanges Supplier. Class :150 LBS, 300 LBS, 600 LBS, 900 LBS, 1500 LBS, 2500 LBS, DIN Standard ND-6,10, 16, 25, 40 Etc.